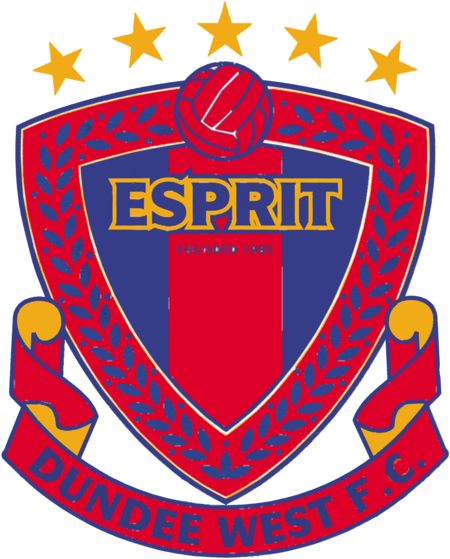 Dundee West FC founded in 1985 are an SFA Legacy Club which serves the Dundee North West area. Provides football from age 3 to over 50's and is a club for all. At current we have 400 players and 60 volunteers registered with the Club. We play our weekend homes games at Charlotte Street on a Sat/Sun, train at Charlotte Street during the Summer Months and local Community Schools during the Winter Months. We are also working hard to support our local Schools.